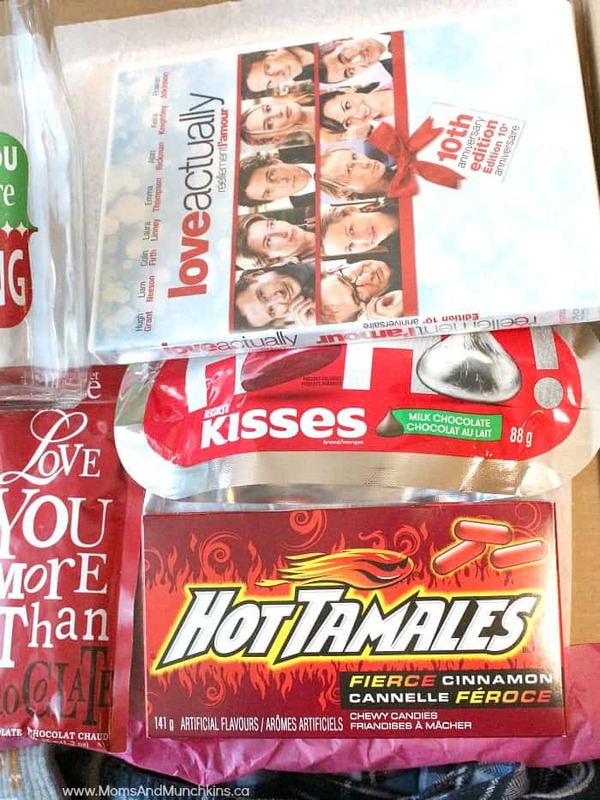 The holiday season is filled with to-do lists, shopping, holiday parties, Christmas concerts and more. It’s a busy time of year so it’s easy to forget to take time out for yourself to relax. 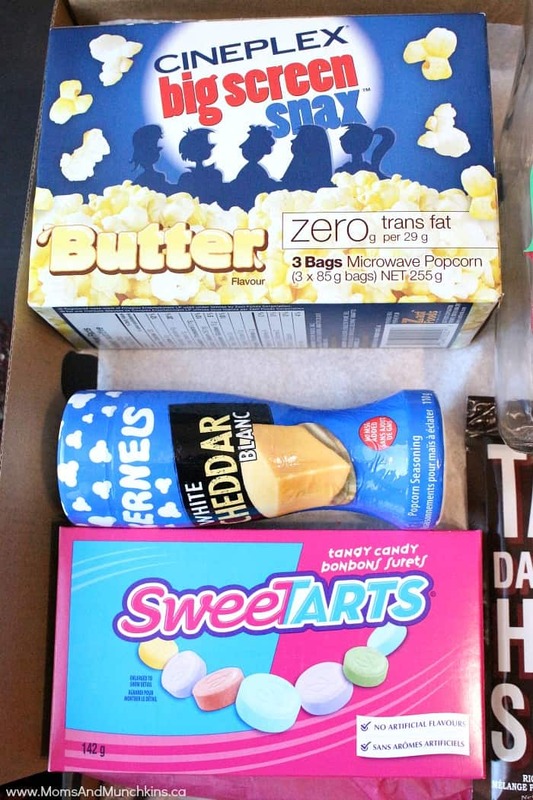 This Date Night Before Christmas box is a fun gift idea for that special someone in your life or you could make it as a personalized gift for a couple. The holidays are about spending time with your loved ones so don’t forget to schedule some special time to relax! 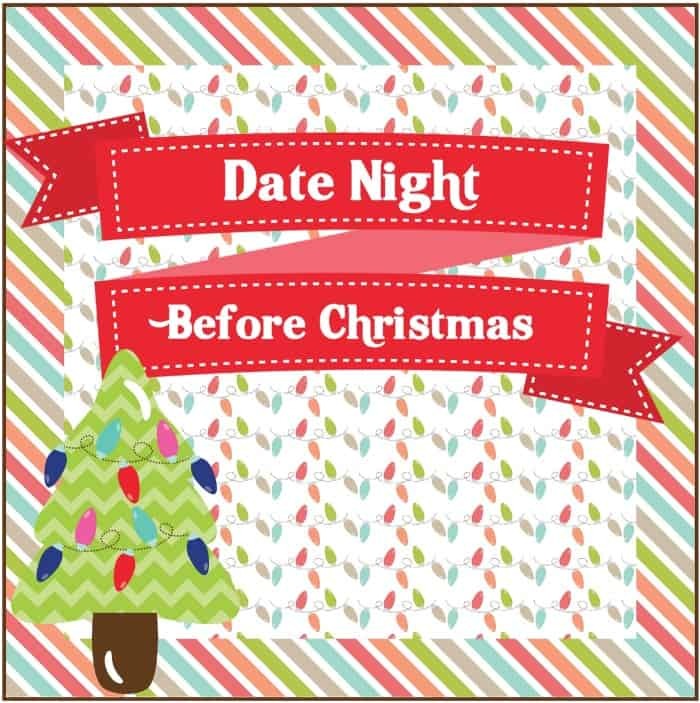 We also have a free printable Date Night Before Christmas tag that you can attach to your wrapped gift box. 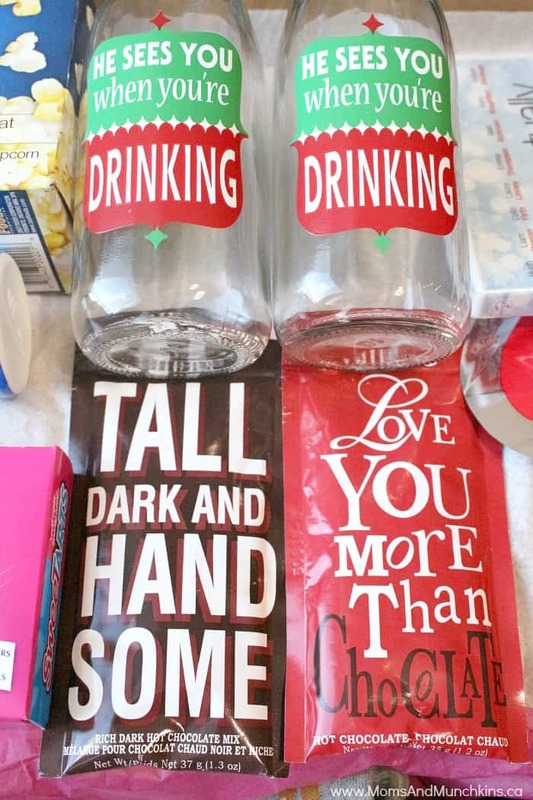 Mark’s has several great gift ideas for both him & her this holiday season. 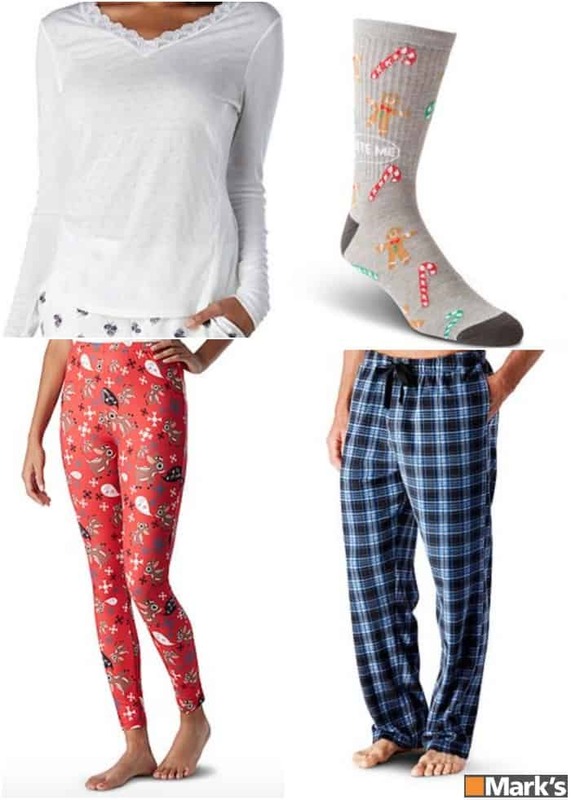 Whether you’re looking for cute & cozy sleepwear for your date night box or something fancier for a night out, you’ll find lots to choose from at Mark’s. 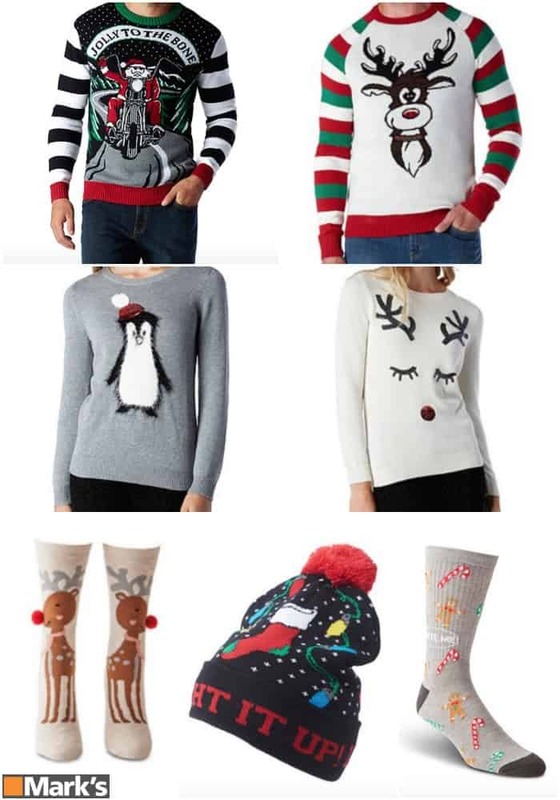 Date night outfits, outerwear, boots, plus lots of accessories perfect for stocking stuffers – so many great reasons to stop at Mark’s for Christmas shopping this holiday season! *Disclosure: I was compensated for this post; however, all opinions expressed here are my own.